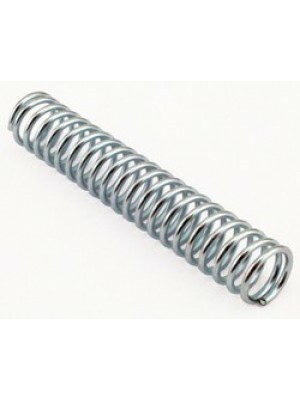 Gear Shifter Spring- USA made and Zinc plated..
Blue/White Swirled Glass Shift Knob – Every one is unique. 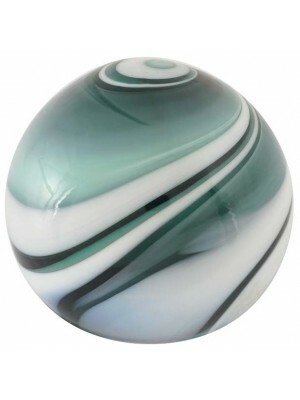 A really nifty accessory that looks ..
Green/White Swirled Glass Shift Knob - Every one is unique. 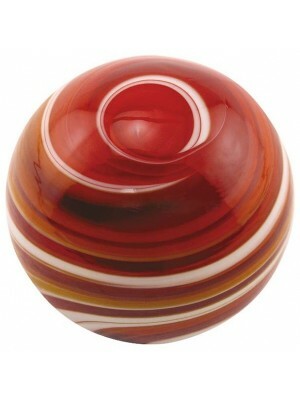 A really nifty accessory to jazz up..
Red/White Swirled Glass Shift Knob - Every one is unique. 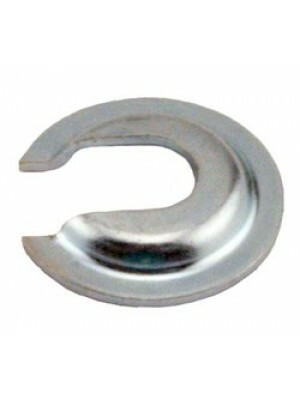 A nifty accessory for the Model A. 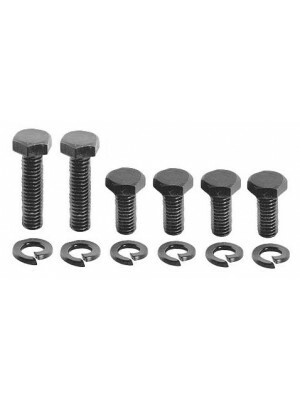 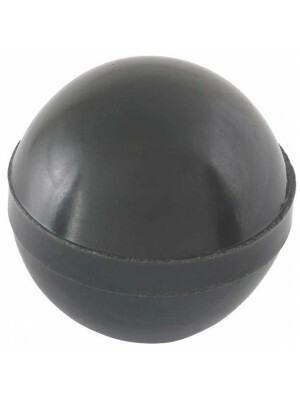 5..
Shifter Housing Bolt Set- These are the 4 short and 2 long bolts that hold the transmission top to t..